Baby Boutique stores in your area. – Los Angeles, CA. A children’s boutique store in West Hollywood on West 3rd Street, one of LA’s best shopping destinations for children, and offers hand-selected pieces from around the world . Custom children and teen furniture. Clothing manufactured in Los Angeles with 100% raw and organic cotton. Dresses, Leggings, Hoodies, Sweat Pants, Hooded Towels, Bodysuits, Jumpers, Printed Shirts, Long and Short Sleeve Shirts, Teethers & Rattles etc. 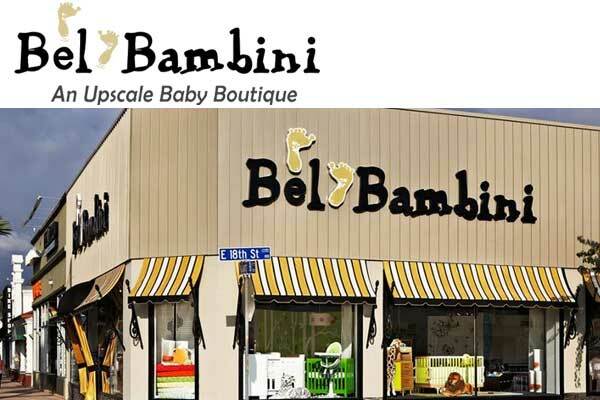 High-end baby boutique in West Hollywood. Specialize in Organic Mattress & Furniture, Organic Bedding & Bath, Organic Flooring, and much more. Monday-Saturday 11am-6pm, Sunday By Appointment Only. Baby & Children’s Clothing Store in Sherman Oaks, California. Baby Registry & Gifts, Strollers, Furniture & Clothes. Baby & Children’s Clothing Store in Los Angeles, California. Boutique for Babies and Kids. Store Hours : Mon – Sat : 10 a.m. – 6 p.m., Sun : 10 a.m. – 5 p.m.
Birthday Gifts for Kids – Kids Fashion, Toys and Books and Stationery. Free Shipping for orders over $150. Applies to continental US only, excluding Alaska and Hawaii.